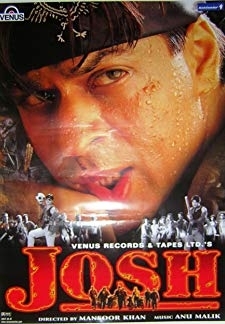 Josh (2000) | Hindi Movie | 6.2/10 | Synopsis : Shah Rukh Khan and Sharad Kapoor are the leaders of the two rival gangs. 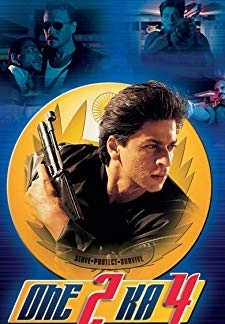 © 2018 Scratchu.com Josh | Shah Rukh Khan, Aishwarya Rai Bachchan, Chandrachur Singh, Sharad S. Kapoor, Priya Gill, Sharat Saxena, Vivek Vaswani, Anjan Srivastav, Kumar Bharadwaj, Suhas Joshi, Nadira, Saandesh Nayak, Shraddha Nigam, Sushant Singh, Puneet Vashist - Josh (2000) | Hindi Movie | 6.2/10 | Synopsis : Shah Rukh Khan and Sharad Kapoor are the leaders of the two rival gangs. Aishwarya Rai is Shah Rukh Khans twin sister. 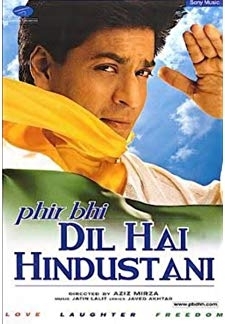 Shah Rukh is in love with Priya Gill. 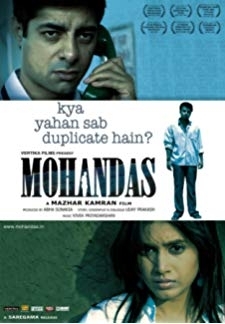 Chandrachur Singh is Sharad ... ... Watch Online!! !